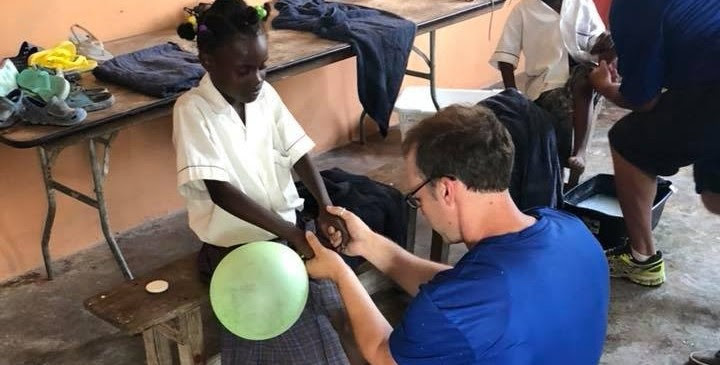 The fact that we have a lot going on within the next month is really no surprise, but it is surprising how God has provided and connected us in so many parts of the world and even in our own community. 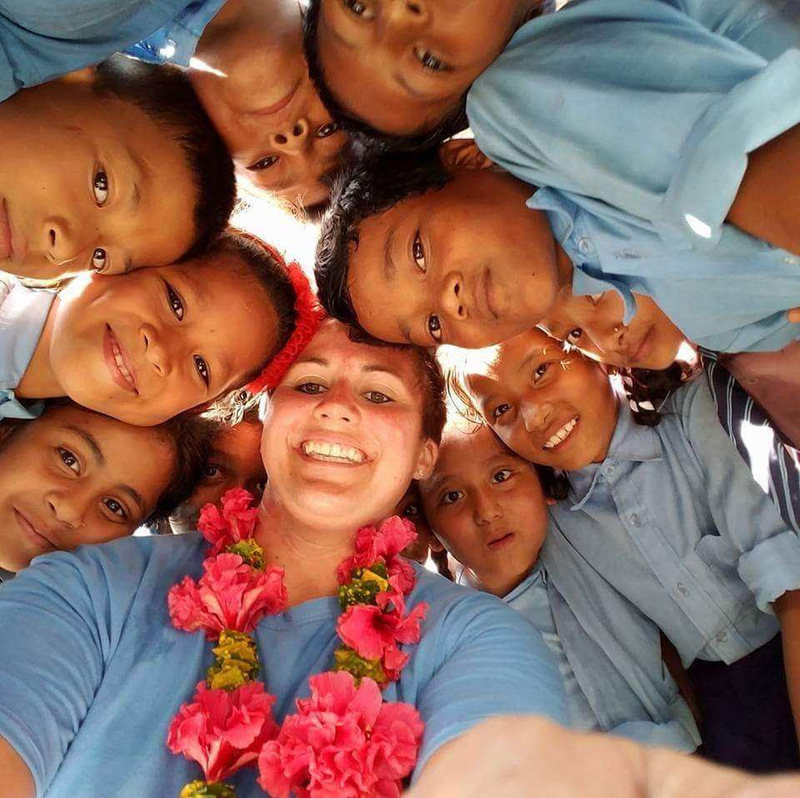 This month we are asking for prayer for specific trips that still need team members and/or resources, a local service weekend that we are helping organize and for more great connections as we again host a booth at ICOM (International Conference on Missions) in Cincinnati Ohio. Thank you for praying and supporting our ministry as we strive to connect at Timothy culture in the Church. 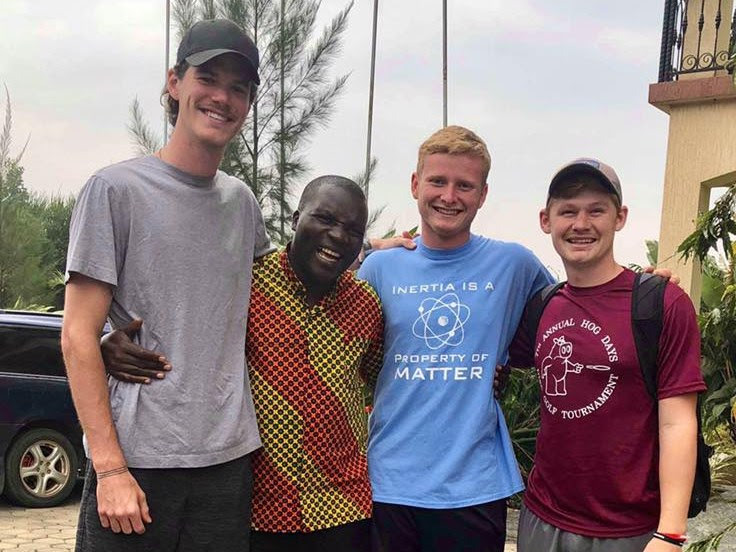 As we read this prayer update our Africa Go Team Coach Steve Waggoner (center in the picture above from his recent trip to Uganda) is in Liberia Africa on a vision trip to connect with a new ministry partner and he is doing some teaching at a pastor's conference. We will have more details in the moths to come about how we plan to partner with the Bible college there in the near future. 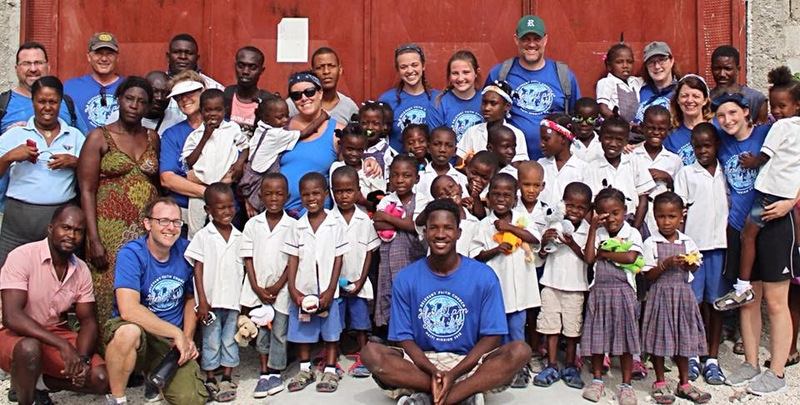 Please pray for Steve and the rest of the team this week as they serve in Liberia. You might recognize some of our staff and volunteers from this picture at last year's ICOM in Peoria. This year we will be traveling to Cincinnati in November to again connect with missionaries, ministry leaders and those who want to serve missions around the world. It is exciting to have this one event each year where all of our staff can be together and connect with each other and new ministry partners as well. Last year we made some very significant and long term friendships at the conference and we are asking you to pray that we will again see much fruit from our commitment of time and resources to this conference. Check out the ICOM website and consider coming yourself this year. If you do, make sure you stop by out booth to make a missionary greeting video or just to say hello. Thanks for your prayers! 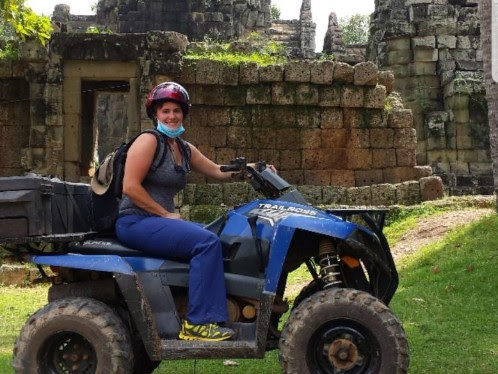 As we began the search for our part-time Assistant Go Team Director, we never imagined we would find someone as ready to be part of Small World Connections as Rebecca. Her new role as a staff member is also a blessing in at least three different ways. When she starts with us at the beginning of October she will be moving to our area from Florida and will be closer to her parents and siblings who are based in Central Illinois. 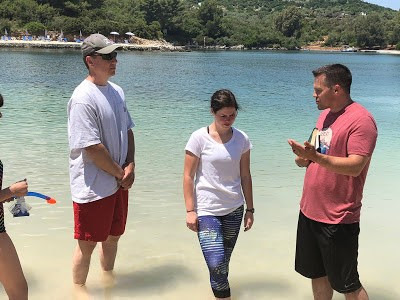 She will fill our part-time role as Assistant Go Team Director allowing us to expand our service as we connect a Timothy culture in the church. Finally, she has an amazing passion to start a mission business that will potentially help mission efforts all over the world. We are thrilled to welcome her and can't wait to see how God uses her as she serves with Small World Connections! Please let us know if you would be interested in joining Rebecca's financial support team or prayer team. 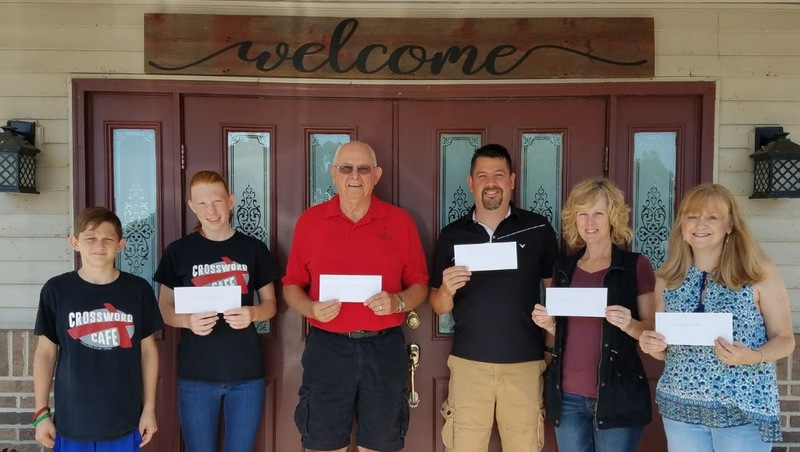 As we look at ways we are impacting ministries and non-profits locally and internationally, it is exciting to see how God has developed the ministry through our current resale ministries in Chillicothe, Canton and Peoria Heights Illinois. 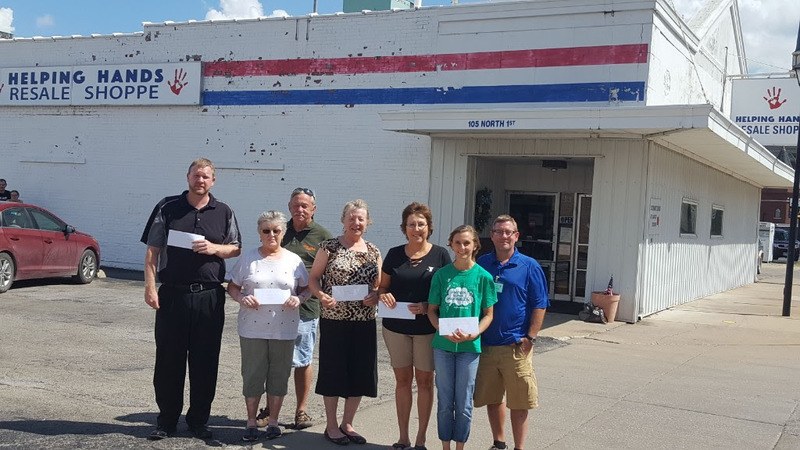 Just during the month of August the resale shops gave out $18,676 to local and international charities. What a privilege to be part of a ministry that helps so many great organizations in so many places around the world. Please continue to pray for these ministries as we develop them further and begin to look for a director to oversee these and hopefully future locations. 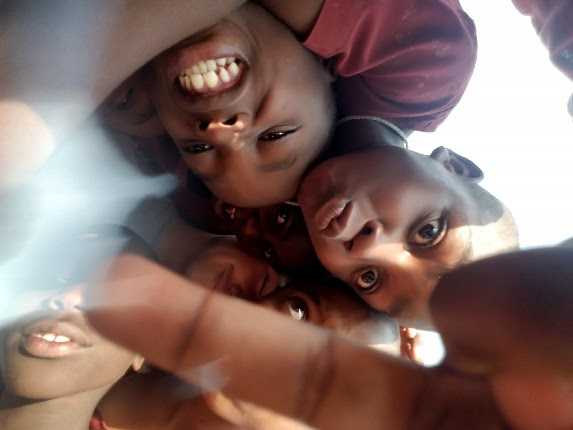 Planning and facilitating mission trips is a big part of what we do. It is one of the effective ways we are able to serve our ministry partners all around the world. We have three upcoming mission trip experiences planned and we would like you to pray and even consider going. Contact us if any of these are something that God has put on your heart. 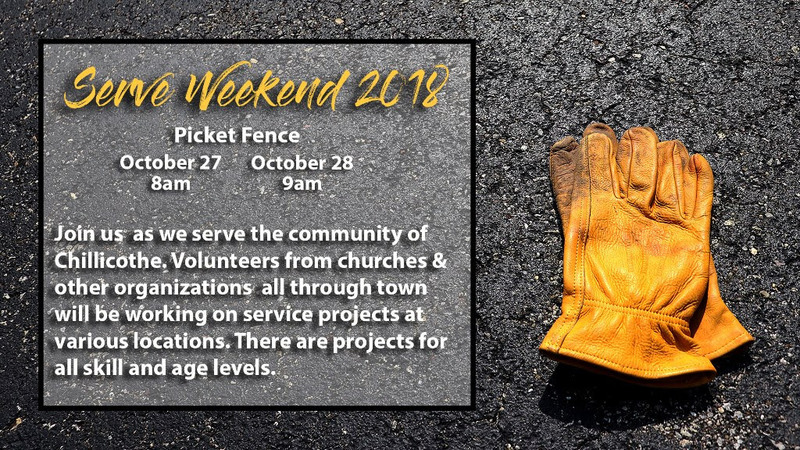 Also, let us know if there is another ministry that you would like to serve and we will see what we can do to help you follow through on that prompting. As summer comes to an end I would like to take some time and thank everyone for supporting me. It has been a crazy past few months, whether it has been helping out at the different resale shops, planning for the Unite Fest, or getting ready for my trip to Uganda I was always busy with something. As a whole, this summer was a great experience for me moving forward. I learned a lot of things that go into running an organization like Small World, and how long of a process it is to put together an event the size of Unite Fest. My main role for Unite Fest was helping get the backline equipment for the artists coming into town. It was definitely a unique experience to intern for Small World and I met tons of amazing people along the way. I can’t thank the staff enough for letting me join them for the past few months. I could easily write a book about all the adventure that came along with this summer, it’s definitely one that I won’t forget. And none of it would have been possible without your support. Thank you so much for this opportunity! 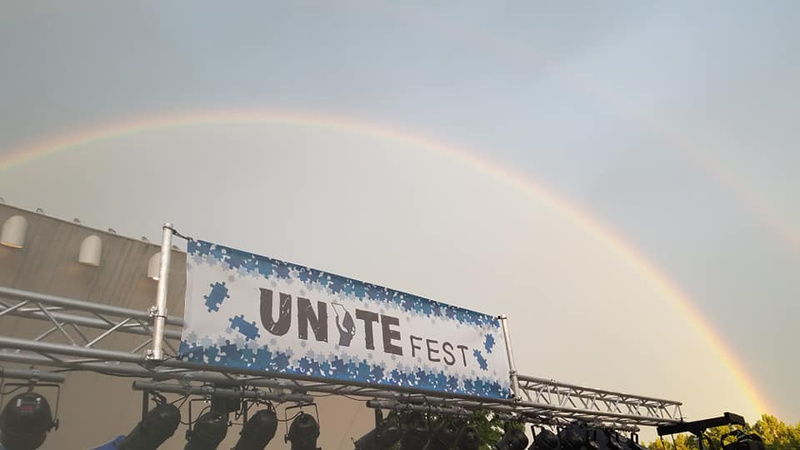 As Jack mentioned in his letter, Unite Fest was a big undertaking, but one that gave us many chances to see God show up! After hosting 40 plus booths, many musical acts and special speakers we were all completely wiped out. The fact that it poured down rain right when it was time for our headliners to start performing brought us into even more prayer. 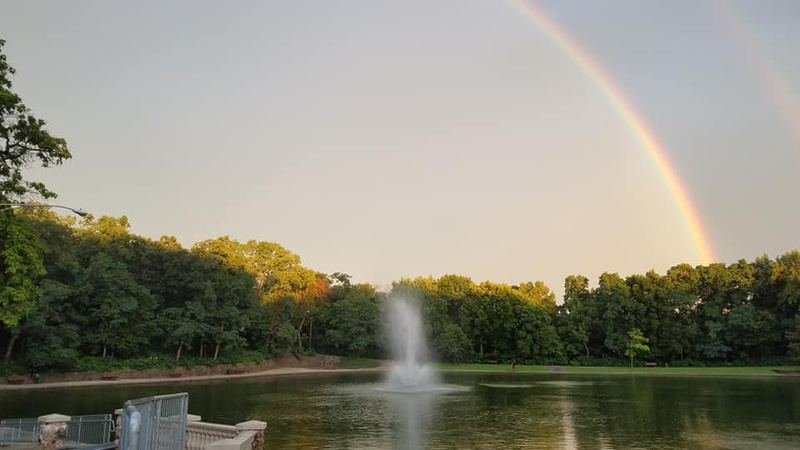 Finally, after the whole shindig was moved indoor to a local church we were still there cleaning up the sound system and God gave us a little reminder that He has things under control! It was awesome - we look forward to seeing where God takes the festival next! Your Welcome to the Team Wendy!